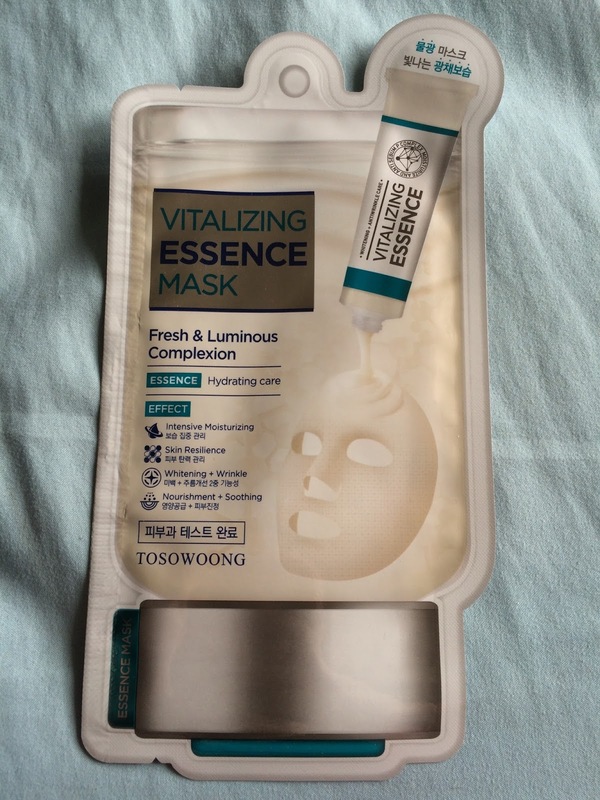 The Tosowoong Vitalizing Essence Mask is a cotton mask that claims to hydrate, nourish and brighten skin. 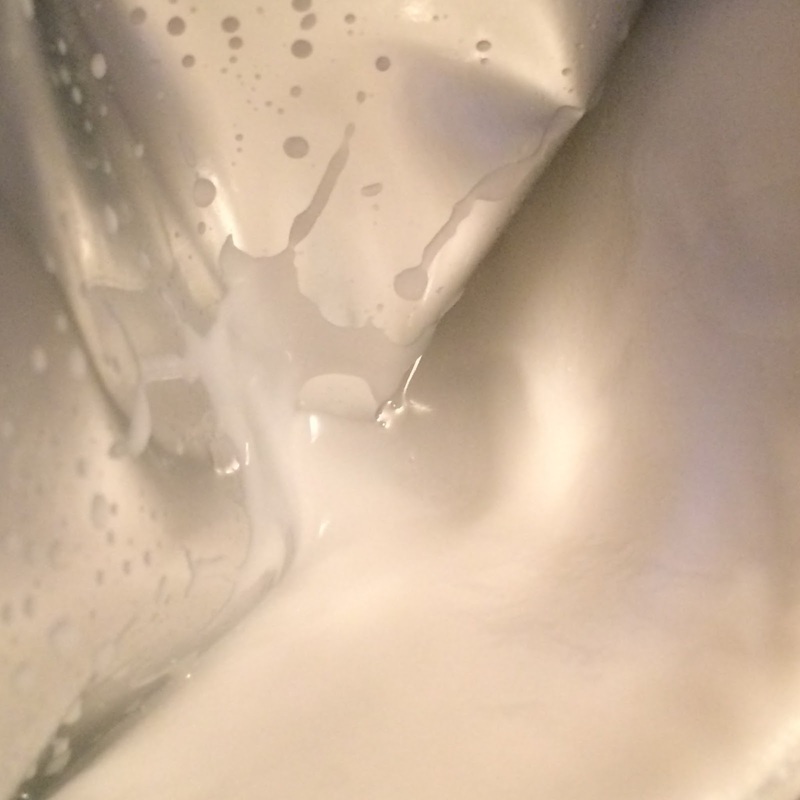 It also claims to contain wrinkle-fighting properties and can improve skins' overall quality. Ingredients: Water, Glycerin, Butylene Glycol, Ethylhexyl Palmitate, Niacinamide, Caprylic/Capric Triglyceride, 1,2-Hexanediol, Camellia Sinensis Leaf Extract, Hamamelis Virginiana (Witch Hazel) Water, Retinyl Palmitate, Thiamine HCl, Riboflavin, Niacin, Carnitine HCl, Pantothenic Acid, Tocopherol, Aloe Barbadensis Leaf Juice, Portulaca Oleracea Extract, Pinus Palustris Leaf Extract, Ulmus Davidiana Root Extract, Oenothera Biennis (Evening Primrose) Flower Extract, Pueraria Lobata Root Extract, Caviar Extract, Hydrolyzed Collagen, Dipotassium Glycyrrhizate, Panthenol, Adenosine, Ethylhexylglycerin, Dimethicone, Acrylates/C10-30 Alkyl Acrylate Crosspolymer, Polysorbate 60, Sodium Polyacrylate, Sorbitan Sesquioleate, Tromethamine, Disodium EDTA, Fragrance. 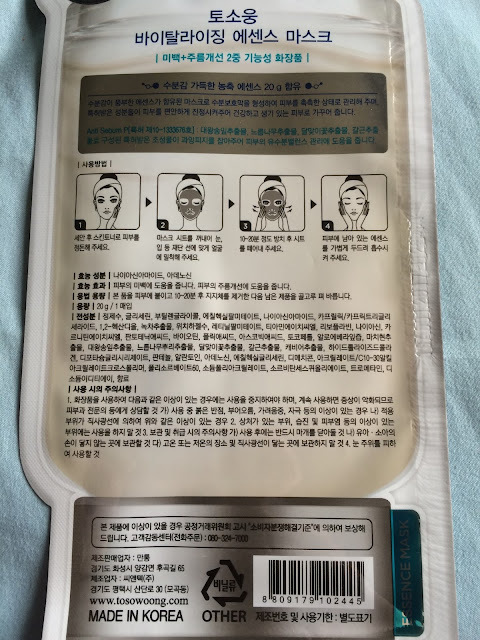 Do not use this mask if you are sensitive to butylene glycol, ethyhexyl palmitate, retinyl palimate, tosopherol, dimethicone, or any other ingredients. This single-piece mask comes in a bottle shaped envelope. The essence looks like a sheer white color, and has a strong perfume-like scent, somewhat "fresh"? It's thicker than water - like a typical facial essence. 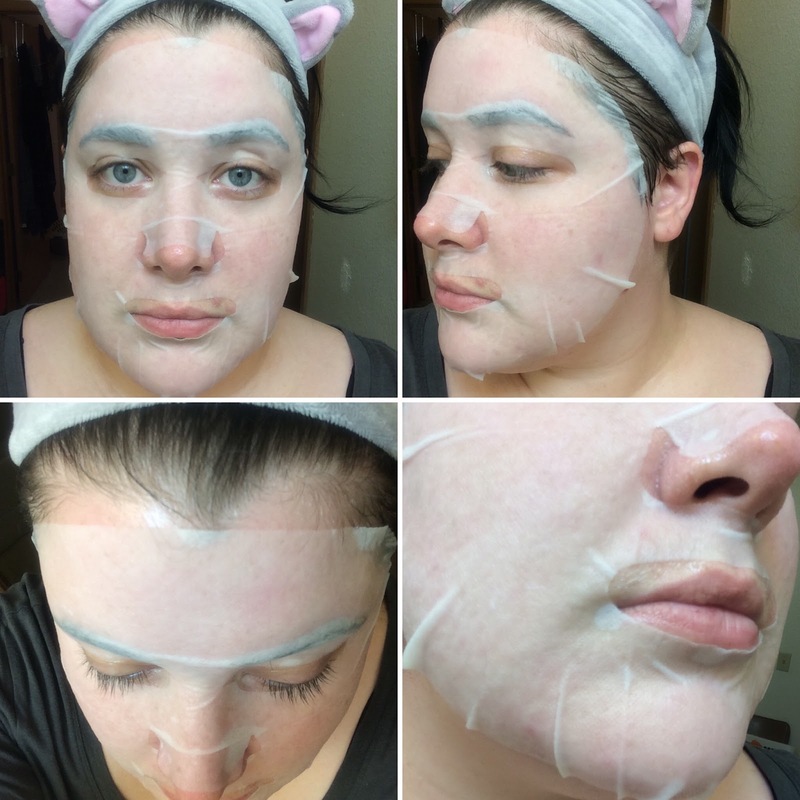 The mask is stretchy cotton material that feel very soft and holds on to a good amount of essence. The cut seems a little strange, not much, just like the holes are not as centered as most masks - and the way the mask stretches causes it to bunch instead of stretch out and lay flat. Slightly annoying. 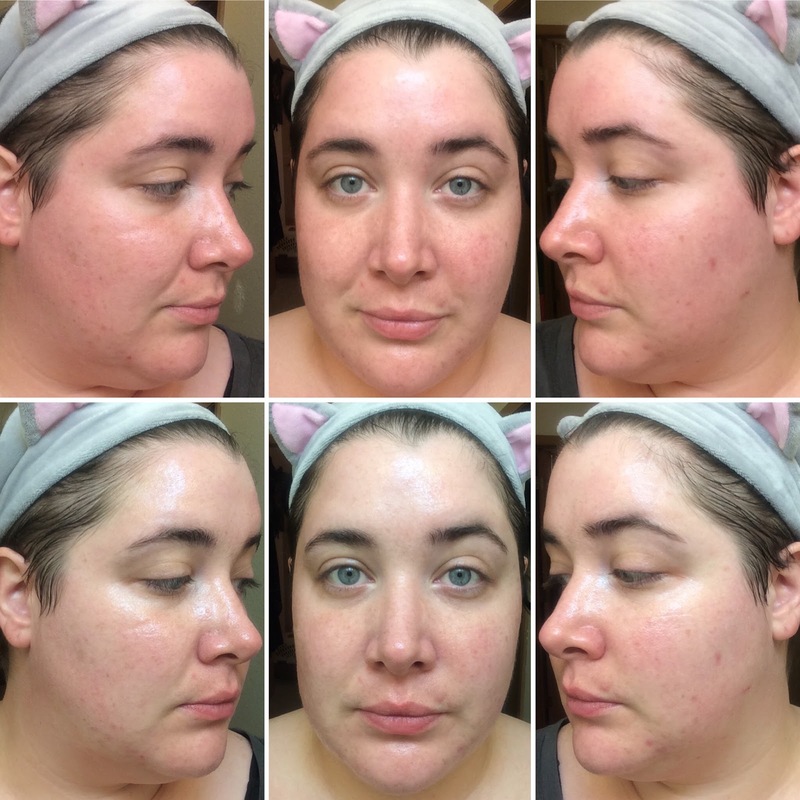 This mask dried up fairly quick - in under 30 minutes. It did brighten my skin a bit, but the entire time I wore it my skin had a slight burning sensation. I was glad to finally take it off. No noticeable irritation, but an hour later there is an oily film on my skin that I can not get to absorb with any amount of patting. This seems like a nice before-bed mask, but not if you can't handle your face sticking to your pillow. I purchased this mask from Memebox USA* if you're interested in trying it out for yourself! If you've never purchased from Memebox before, you can save 20% by making an account and purchasing through my referral link*.